Welcome to our Preview for ENG vs NZ 4th T20I. The match will be played at the Westpac Stadium, Wellington and This is our Dream11 probable playing XI for England vs New Zealand 4th T20I. Both the teams have failed to defeat Australia in Australia result of which is that Australia has become one of the finalists. The tri-series entourage moves to New Zealand for the next three matches. Here England and New Zealand will clash with each other twice before the final, this is the first match of between two. England and New Zealand both have struggled with their batting. NZ had a brilliant run until Pakistan defeated them twice in NZ. Their loss in the 1st match of the tri-series was also a meek surrender. As a result, they have infused fresh faces in Mark Chapman and Tim Seifert who have been in supreme form recently. The English team has failed to live up to the expectations from them after a dominating performance in the ODI series. Their batsmen have looked less assured and have struggled to stitch partnerships. 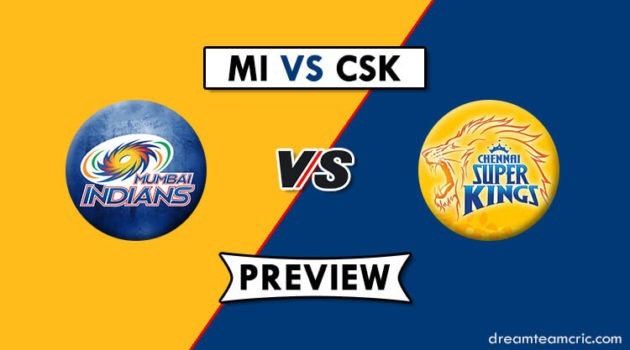 On paper, they have one of the most explosive batting attacks but it has failed to materialize. They will be hoping to improve on little grounds in NZ. Eoin Morgan (c), Sam Billings, Jos Buttler, Sam Curran, Tom Curran, Liam Dawson, Alex Hales, Chris Jordan, Dawid Malan, Liam Plunkett, Adil Rashid, Jason Roy, Ben Stokes, James Vince, David Willey, Mark Wood. Kane Williamson (c),Trent Boult, Mark Chapman, Colin de Grandhomme, Martin Guptill, Anaru Kitchen, Colin Munro, Mitchell Santner, Tim Seifert, Ish Sodhi, Tim Southee, Ross Taylor, Ben Wheeler. England troop has two injuries in Eoin Morgan and Liam Plunkett. It will be risky selecting them. Plunkett has more chances of returning than Morgan at this stage. NZ have confirmed that Mark Chapman and Tim Seifert will make their T20I debut, they have replaced Tom Bruce and Tom Blundell. Williamson is also doubtful due to back niggle, Henry Nicholls is his cover. Both Seifert and Buttler are good options. Looking at the current situation of ENG, Buttler seems a better choice. Munro and Guptill are devastating at the top, Malan has been in good form since Tests. Willey and Chapman will be a good choice to go in here. Boult and Southee on home ground will be a lethal combo. Do Let us know: With so many stars around, who would you keep as your captain? 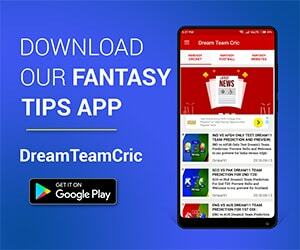 If you liked ENG vs NZ 4th T20I Preview, then please subscribe to our Email Newsletter For Latest cricket News, Fantasy Previews, Playing XI and All information about Dream11 Fantasy Cricket. You can also find us on Twitter, Google+ Group and Facebook.